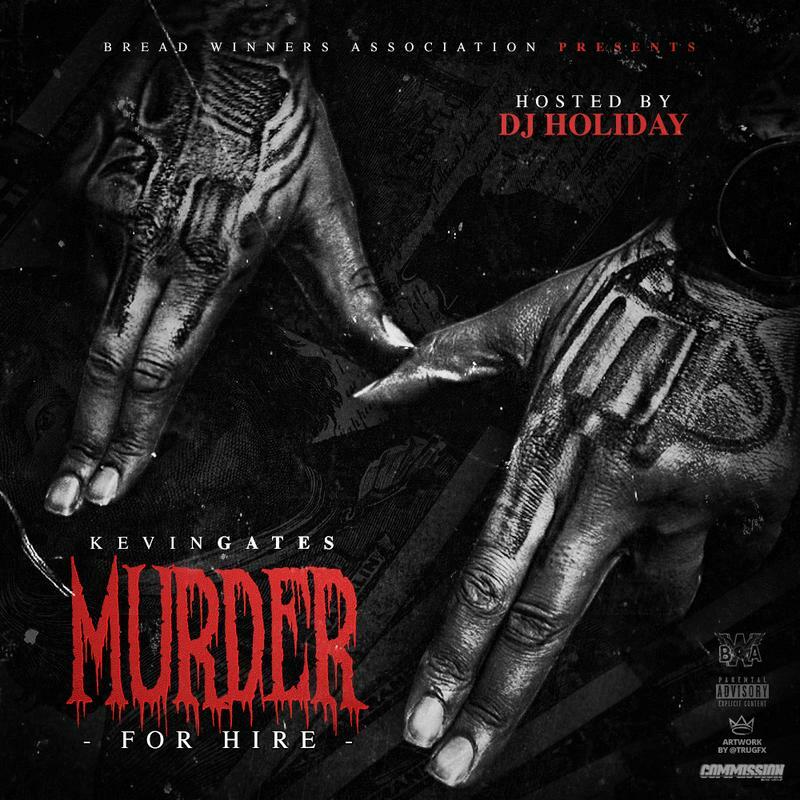 New cut from Kevin Gates' brand new mixtape "Murder For Hire". With very little notice, Kevin Gates decided to surprise his fans tonight and release a brand new DJ Holiday-hosted mixtape titled Murder For Hire. Having already heard tracks like “Her” & “Khaza” off it, here goes a new standout cut from the project titled “Rican Johnny”. Backed by some infectious production, “Rican Johnny” is a melodic street cut that finds Gates’ showcasing his rapid fire flow and usual drug-referenced lyrics. If you’re a fan of Gates, then you’ll definitely gravitate to this one. Be sure to stream/download the rest of Murder For Hire. Thoughts?